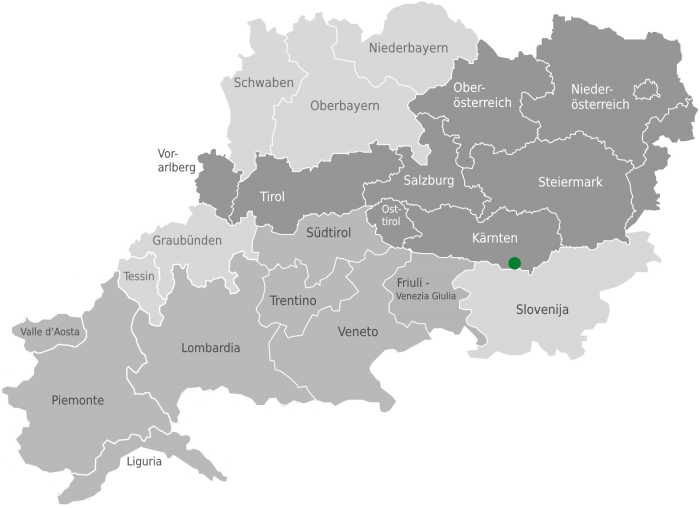 The municipality of Zell-Sele is located on the border with Slovenia in a secluded high valley between the main and northern chain of the Karawanks Mountains. 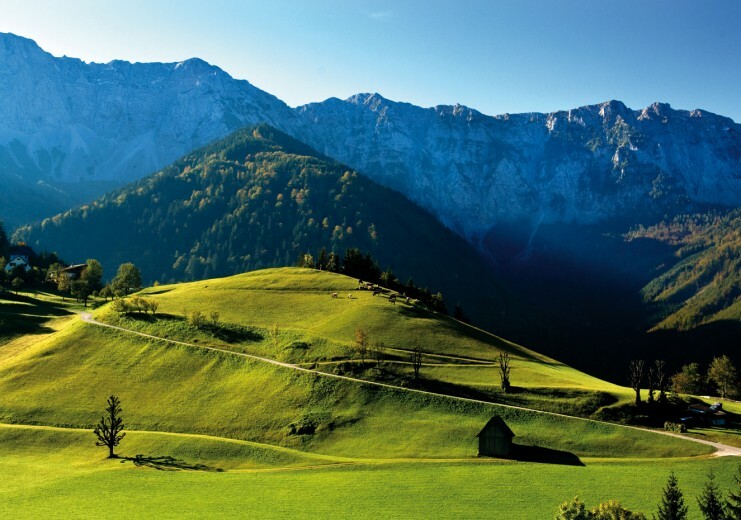 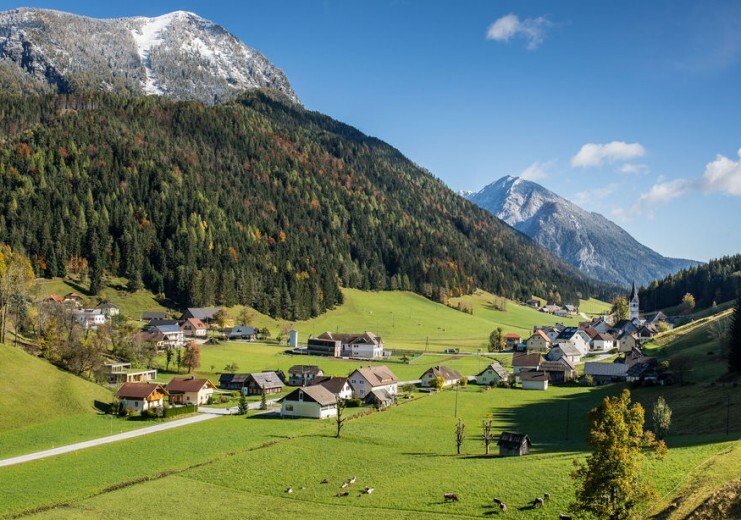 Apart from the small village of Zell, there are numerous farmsteads scattered around in picturesque clearings at an altitude of between 850m and 1,140m above sea level. 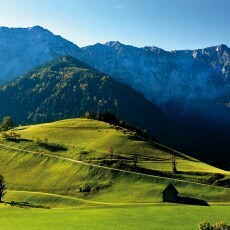 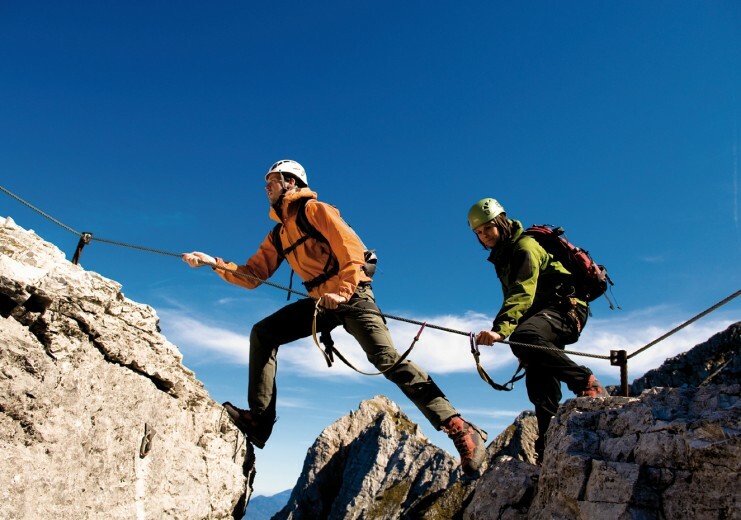 Mountain enthusiasts love the numerous, demanding tours on the Koschuta Massif that towers above Zell-Sele. 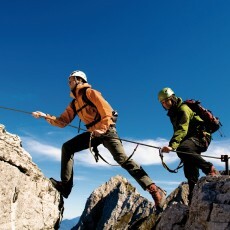 Particularly recommended are the new via ferratas on the Lärchenturm and Koschutnikturm mountains. 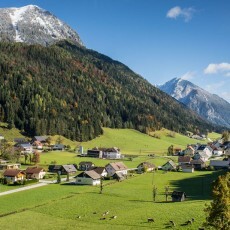 Leisure hikers will enjoy the newly-established Freibach hiking trail and the Hainschgraben water adventure trail. 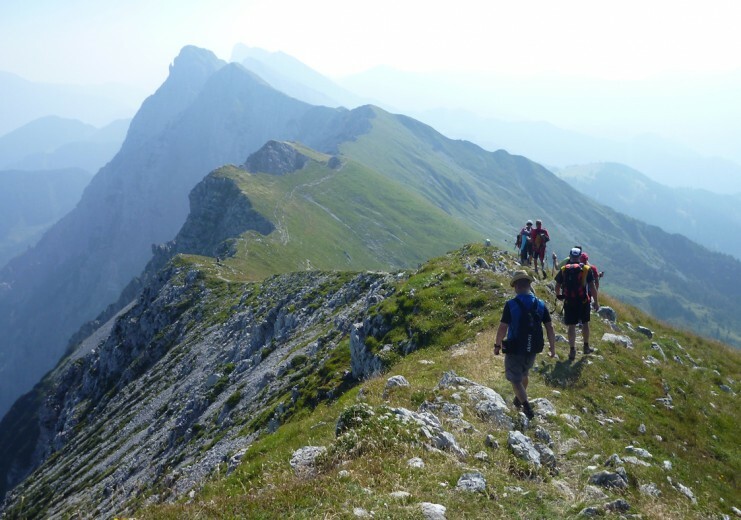 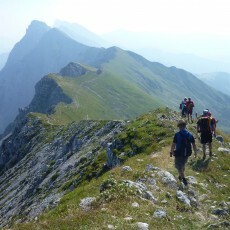 For multi-day hikes check out the Alpine Convention Trail – Around the Koschuta.